The purpose of the Main Bayfield watershed plan is to improve water quality within the Bayfield River, which outlets to Lake Huron in Bayfield, Ontario. 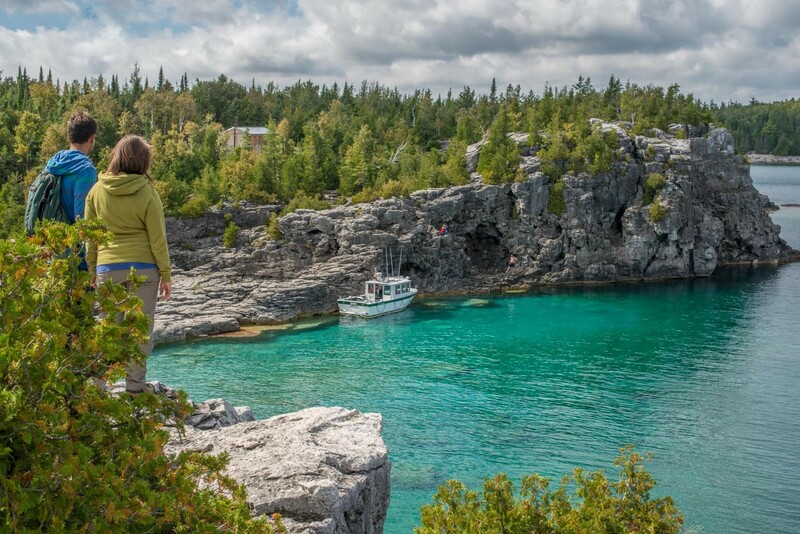 Following the key strategies of the Lake Huron-Georgian Bay Framework for Community Action, the Main Bayfield watershed plan builds awareness, supports community involvement, and helps to implement actions to protect and enhance the watershed. •	Water quality monitored at two sites along the Bayfield River. 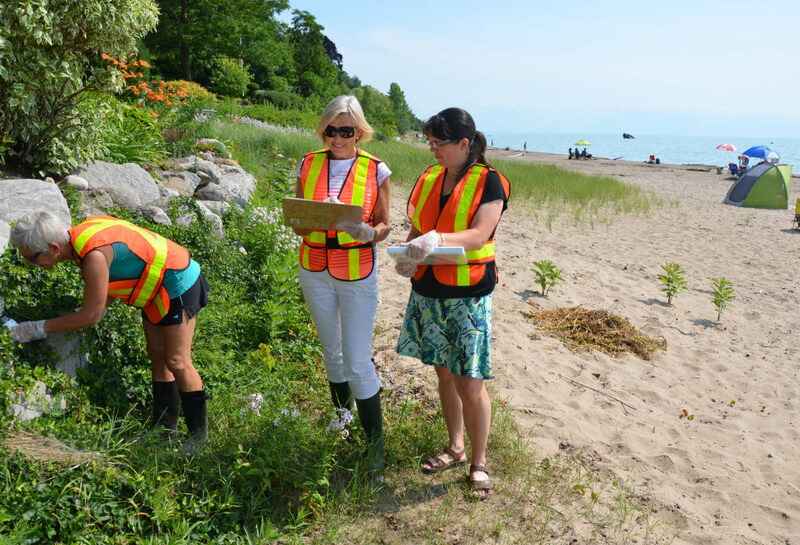 •	Five citizen scientists monitored beach stormwater during the months of June to August. 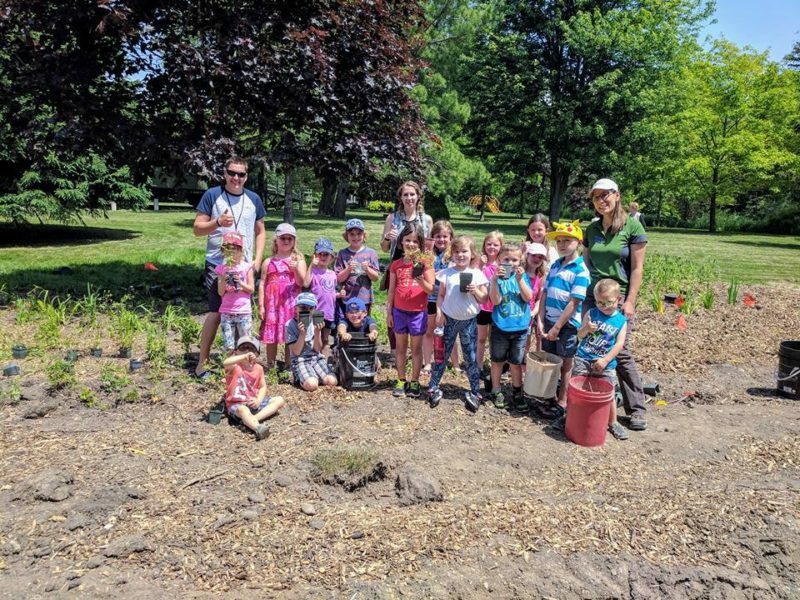 •	35 students and adults helped plant 500 native plants in a demonstration rain garden at Sloman Park in Clinton. •	Three newsletters sent out to watershed residents. 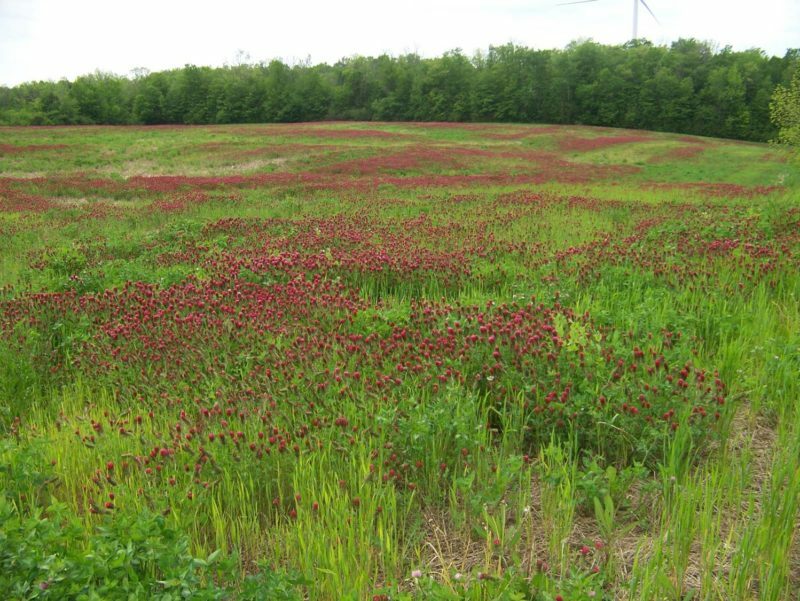 •	Presentation on rain gardens at the Bayfield Sustainability Summit.